Wi-Fi is free throughout the hotel, which is 2 km from the beachfront. 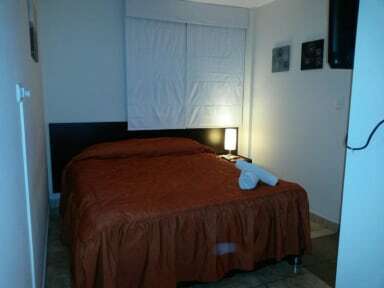 All guest rooms have cable TV and a private bathroom. In addition, we have available ironing facilities and a hair dryer. Continental breakfast is served each morning in the spacious dining area of this boutique bed and breakfast. There are many useful amenities on your doorstep such as shops, banks and entertainment venues. Don't hesitate to consult the experienced staff for information, advice and suggestions. 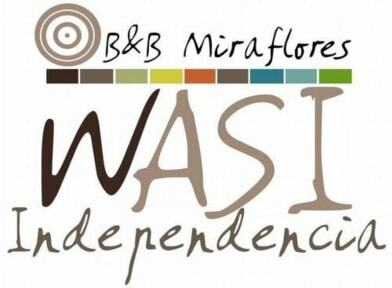 For domestic passengers (Peru) add 18% VAT.